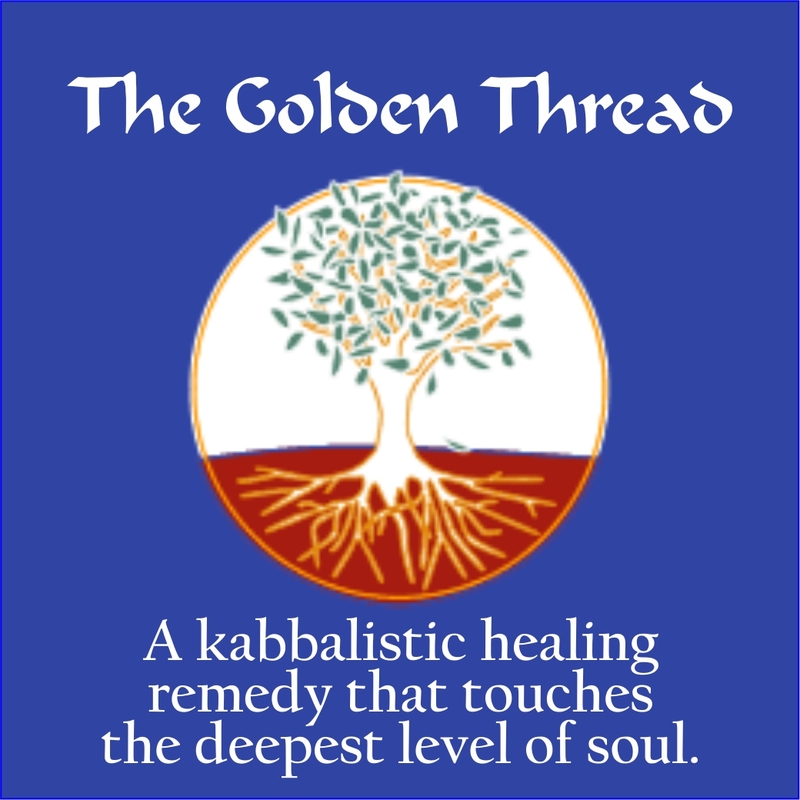 The Golden Thread is a homeopathically produced remedy based on Kabbalah. It is designed to heal the level of soul that was damaged by our collective contact with the Tree of Knowledge of Good and Evil. Most are familiar with the Bible’s account of Adam and Eve, how they ate from the forbidden Tree of Knowledge and caused death to enter the world. Few are familiar with how the Jewish mystical tradition explains this holy tale, deriving from it a wealth of enlightened teachings. Kabbalah teaches that the events related in the first two chapters of Genesis did literally happen, but that they transpired on an entirely different plane of reality than what we experience as the physical world today. Until Adam and Eve ate from the Tree of Knowledge of Good and Evil, the lowest level of reality in the universe was the mental plane, which means that the bodies and objects of that era were actually more like thought forms. Adam and Eve were archetypal beings. They were not just humanity’s founding couple; they actually contained within them the souls of all the people that would ever live. When Adam and Eve ate from the Tree of Knowledge reality transformed completely. It shattered and collapsed, eventually becoming our physical plane. Since we were all present as part of their souls, so too did we suffer the damaging effects of their actions. According to kabbala all illness, neuroses, personality imbalances and existential failings trace their roots back to that misdeed. Its fallout continues to exert enormous impact on the entire human condition. …When [Moses] saw the calf … he threw the tablets out of his hand, and broke them at the foot of the mountain. He took the calf that the [people] had made, and burned it in fire, grinding it into fine powder. He then scattered it on the water and made the Israelites drink it. Moses responded to this crisis as a medical emergency on the spiritual plane and applied homeopathic principles to remedy the situation. He took the idol itself, ground it to powder, diluted it in water, and administered this homeopathic solution to the people. This same procedure could also be applied to cure the physical and spiritual maladies stemming from the Tree of Knowledge. If, as Kabbalah asserts, the root of every complaint is that fateful moment when Adam ate the forbidden fruit, then that is the place to look for a homeopathic cure. If we could identify that Tree, we could produce a remedy that treats the deepest root of illness in the universe. In fact the Oral Tradition supplies that information. It proposes nine competing theories for the Tree of Knowledge and enigmatically concludes that all of them are true. 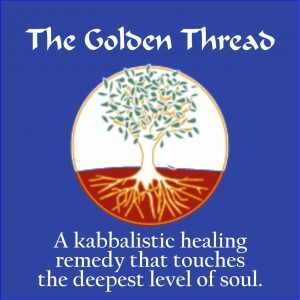 Based on these time-honored teachings, we present The Golden Thread, a homeopathically produced remedy designed to heal the deepest level of soul that was damaged by our collective participation in the Tree of Knowledge. The Golden Thread assembles nine ingredients into a set of healing tinctures that work from the inside out. Taken alone or in tailored combinations, these medicinal drops will find each soul wherever it stands. And once that connection is restored, its Golden Thread provides a lifeline of healing influences that gently tug the soul back into line with its holy root on high.